Wyrd is back from GenCon, and we're hitting the ground running. Some of our staff have been preparing while we were away, and things are well underway now. While the sheer volume of orders will definitely require some time before all the orders get shipped, we do have things in hand so please bear with us. Thank you for your support and patience! This GenCon was a great one! 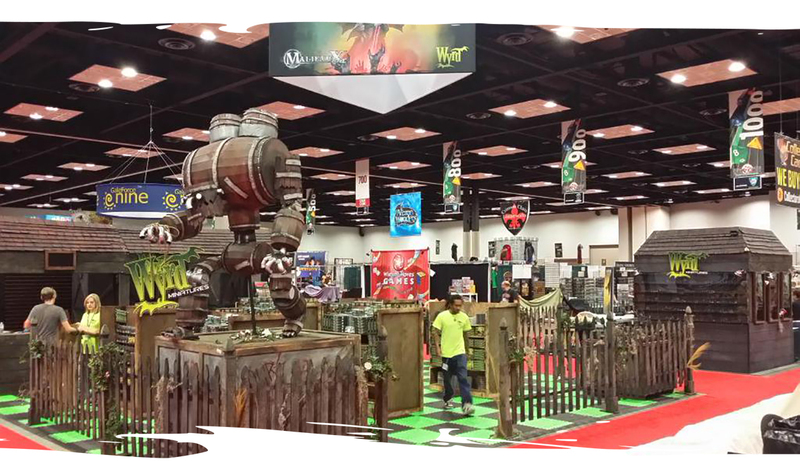 Between constant demos (of Malifaux, Through the Breach, and Darkness Comes Rattling), great events, and a huge product listing this was our best GenCon yet. That said, there is always room for improvement, so come on over to our forum here and leave us your feedback! Our webstore will be closing on Thursday, August 6th. Until that time, you will still be able to buy some GenCon exclusives! And keep your eyes open because some of the things that sold out on the webstore will be going back up in the very limited quantities that we brought back from the convention. 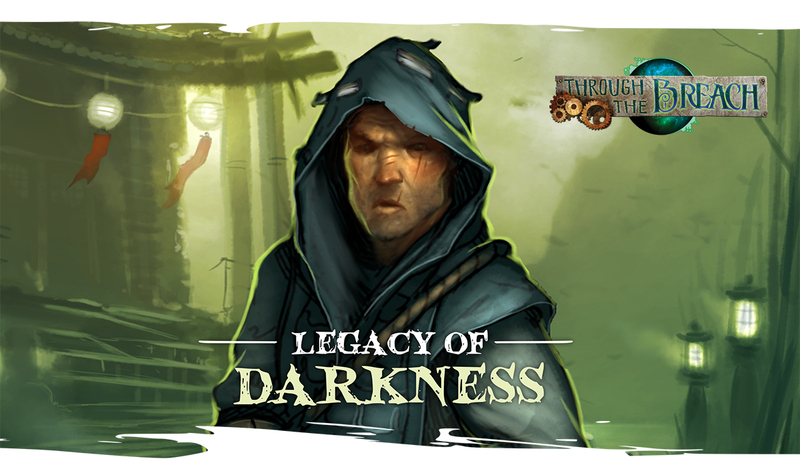 Legacy of Darkness is a Penny Dreadful One Shot for Through the Breach. You can find it on DriveThruRPG for only $5! You can go directly to the One Shot here. 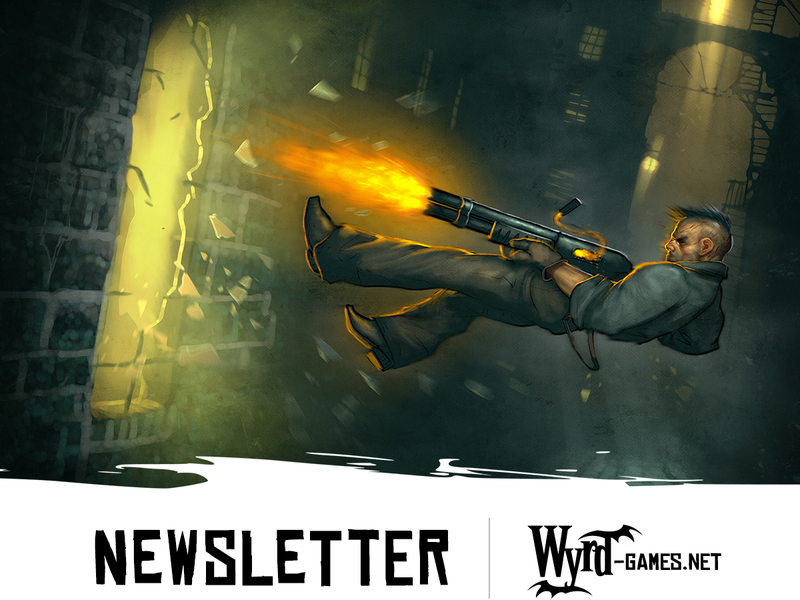 Wyrd is running another promotion in August! If you buy the Jack Daw crew box, Guilty as Charged, from your local game store, it may contain a free Freikorps Trapper miniature in pink plastic! Just look for a box with the "Free Bonus Model Included" sticker to know which boxes have them! This promotion is only available through local game stores and will not be available on product ordered through our webstore. 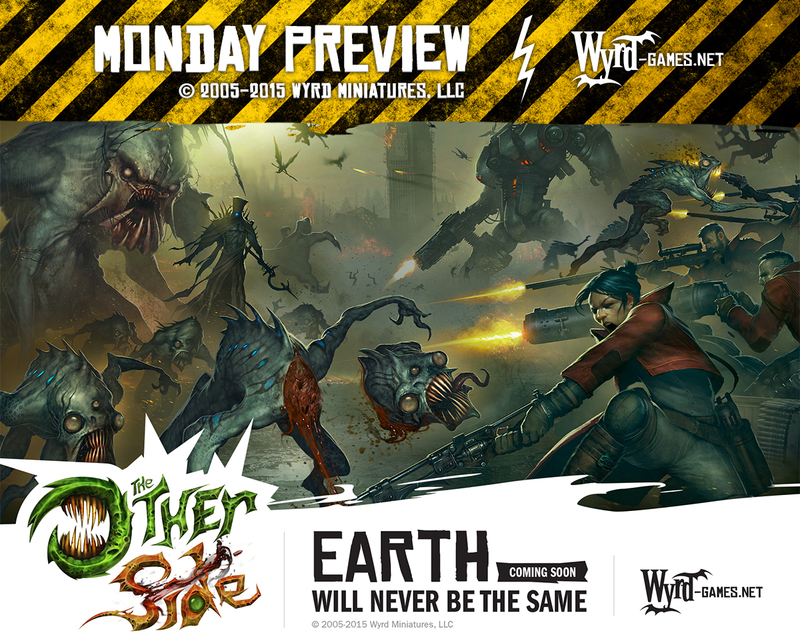 This week's Monday Preview was a reveal of The Other Side, a new miniatures game being worked on at the Wyrd offices. 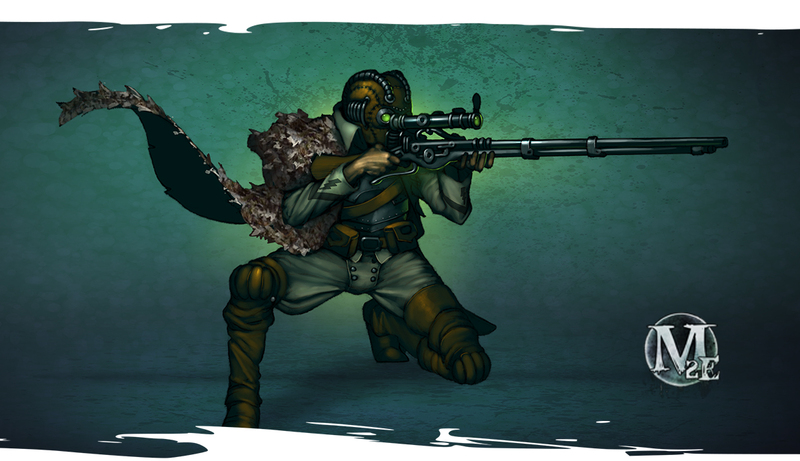 Set in the same universe as Malifaux, The Other Side takes you back to Earth to fight in all new conflicts! There will be more information in the coming months, so stay tuned! Feel free to join in our forum discussion of the preview here. Copyright © 2015 Wyrd Miniatures, LLC., All rights reserved.